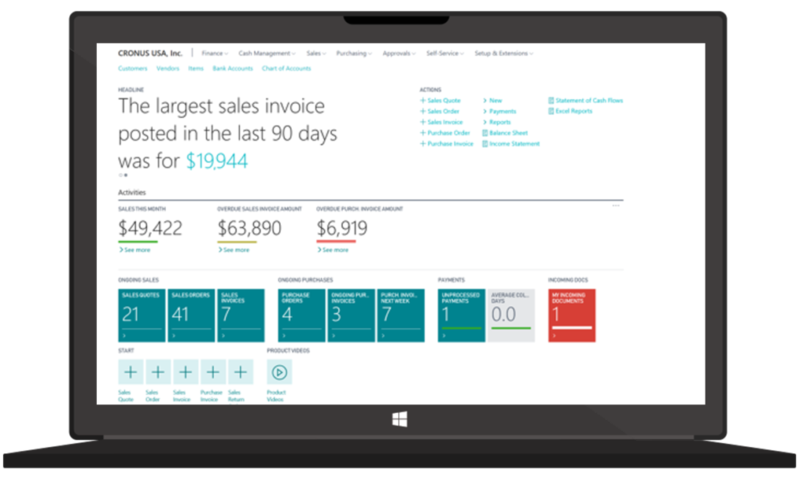 Microsoft has the aim to simplify and optimize the handling of everyday business processes using various cloud-based productivity and analysis tools. 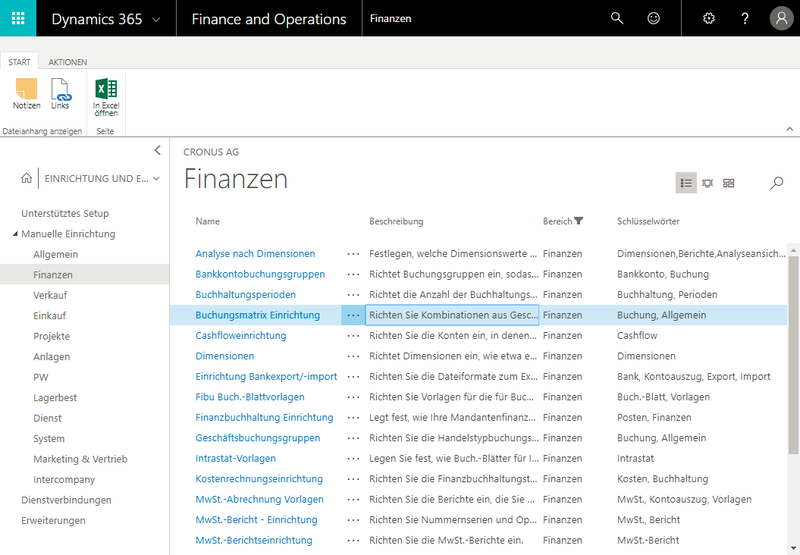 With Intelligent Edge, customers with on-premises solutions such as Dynamics NAV now have easy access to the same cloud services available for Business Central. Previously, customers with on-premises installations haven’t been able to easily connect their solutions to the intelligent cloud. 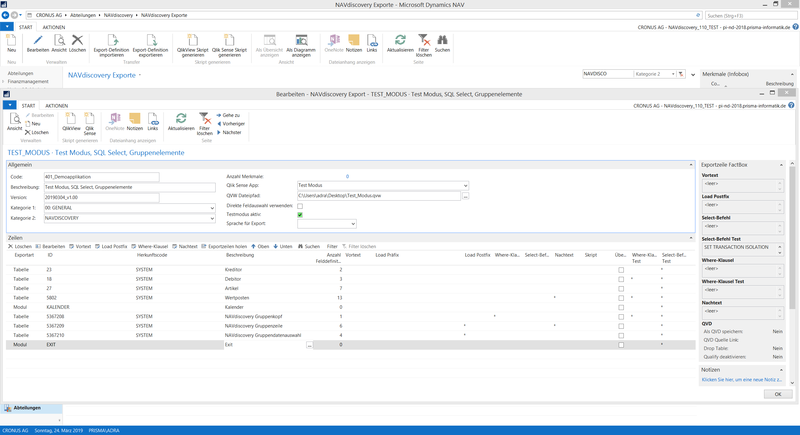 With the latest release of Business Central, Intelligent Edge was introduced for several on-premises Dynamics products, including Business Central (On-Premises). 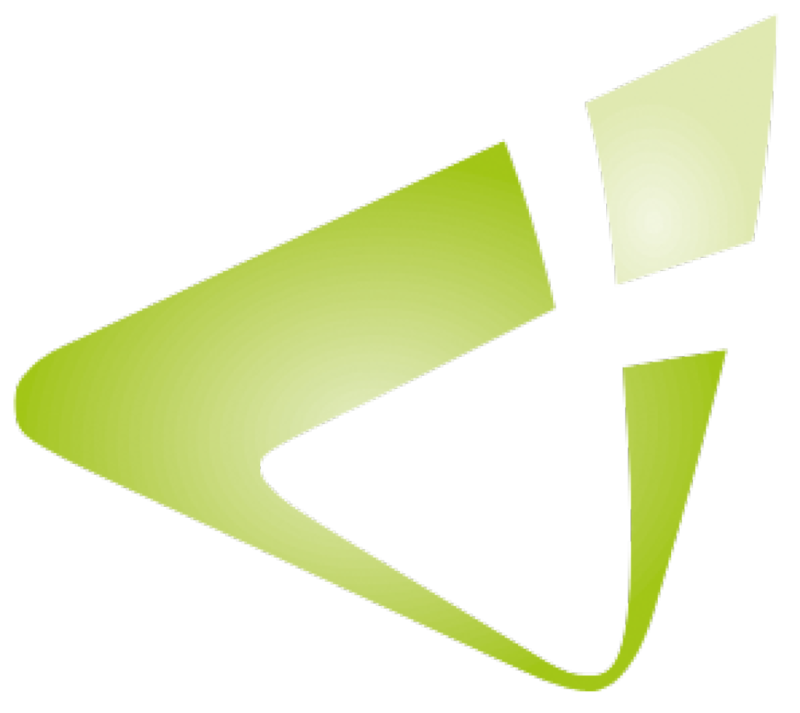 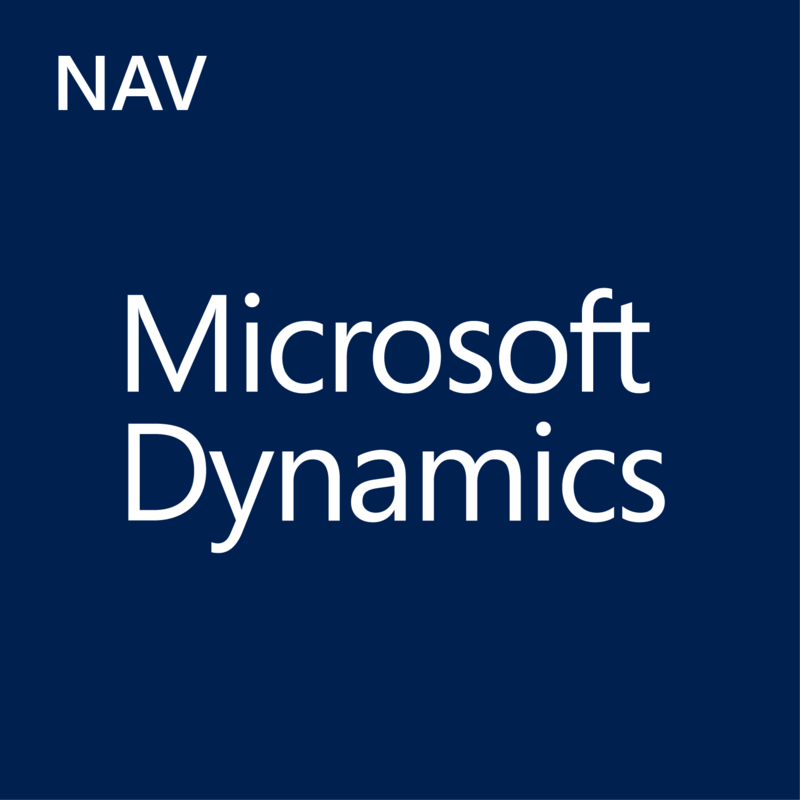 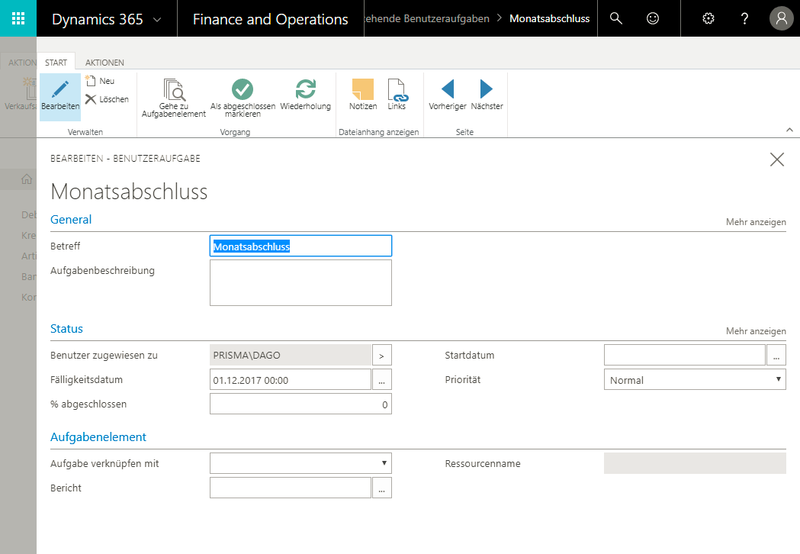 Dynamics NAV 2018 will be supported with the upcoming April version. 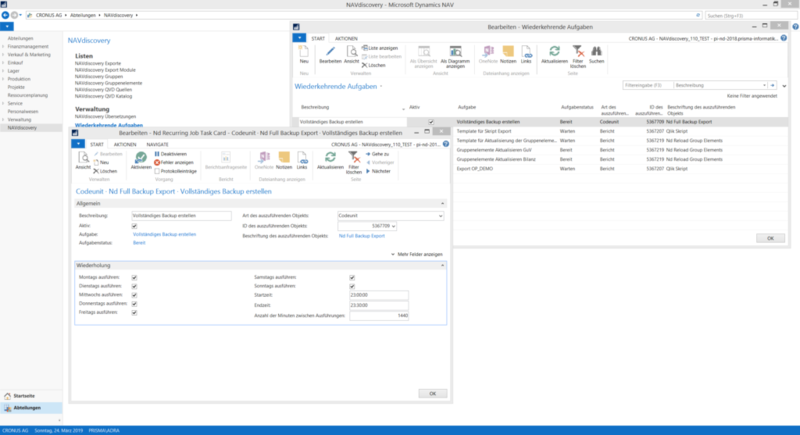 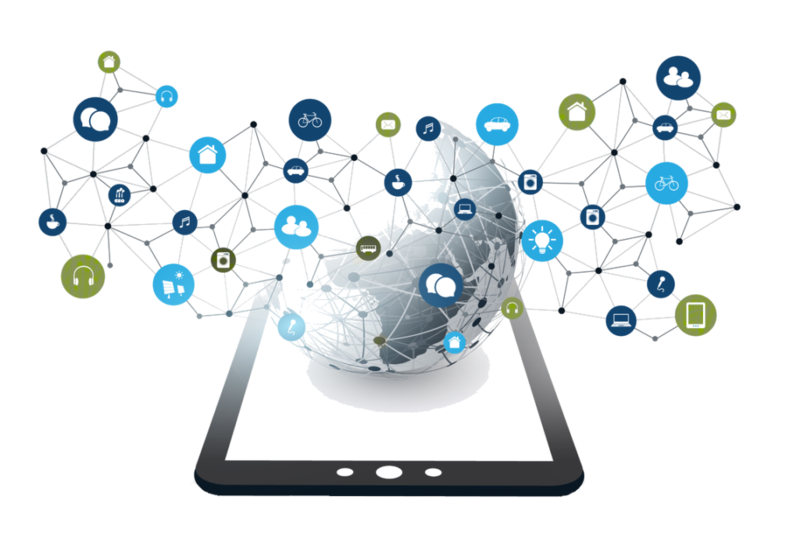 The intelligent network edge facilitates the replication of the on-premises Dynamics solution with the cloud version of Business Central to access Microsoft Flow, PowerApps or Machine Learning. 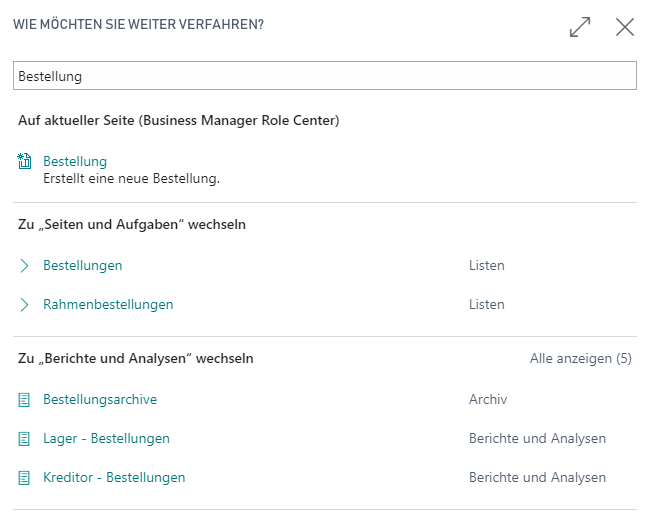 Once the connection has been established, the desired on-premises data is securely replicated to the intelligent cloud, where it can be used by the corresponding cloud-based services for helpful evaluations and insights, for example. 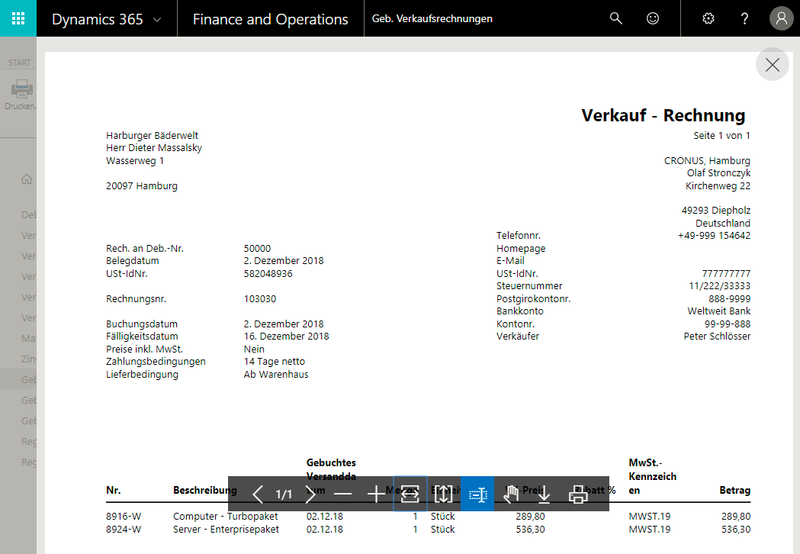 The produced analyses and results can then be displayed directly within the on-premises Dynamics solution, providing users with effective added value for their daily business.